Don’t read if you haven’t seen the season finale yet! 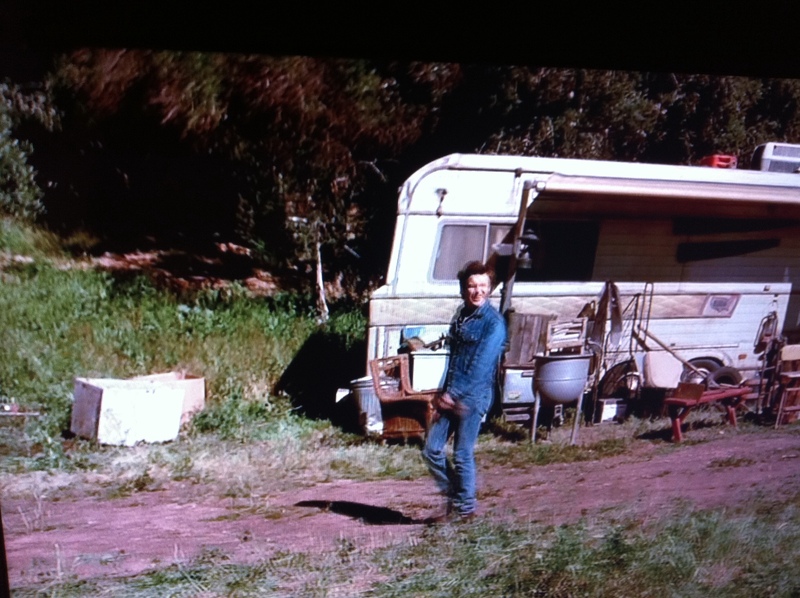 What an end to another killer season of HBO’s Eastbound & Down. 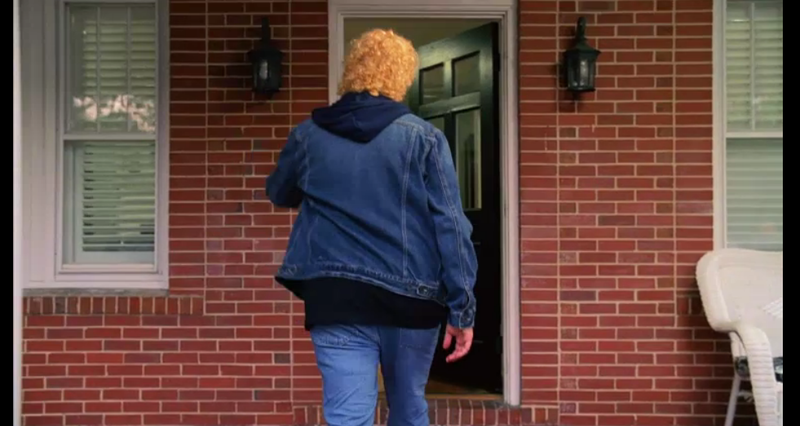 Just when we thought we had forever lost our beloved baseball badboy, Kenny Powers resurfaced with blond locks in a Canadian Tuxedo. Solid ending to a solid season. Think there will be another? Look out Bon Temps! Denim is invading your town faster than the Soldiers of the Sun. 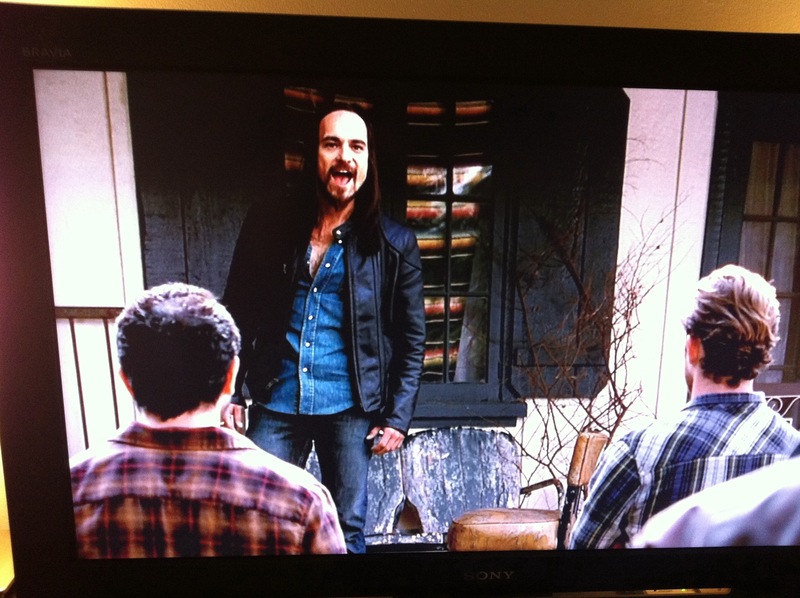 The Canadian Tuxedo seems to be the outfit of choice for those who shape shift in Louisiana. Two weeks ago we saw that little weasel Tommy in one. Last week, it was a witch. 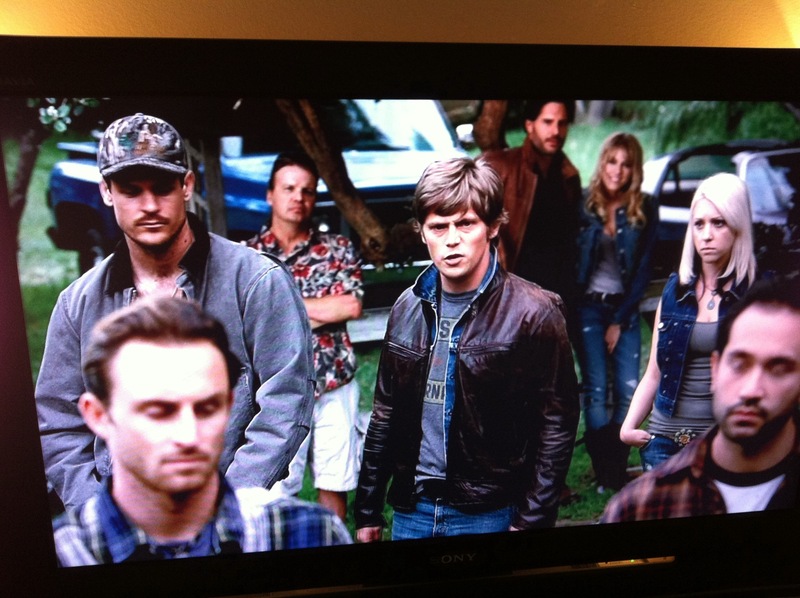 And tonight we saw at least four werewolves and Sam Merlotte rocking some serious denim on denim. 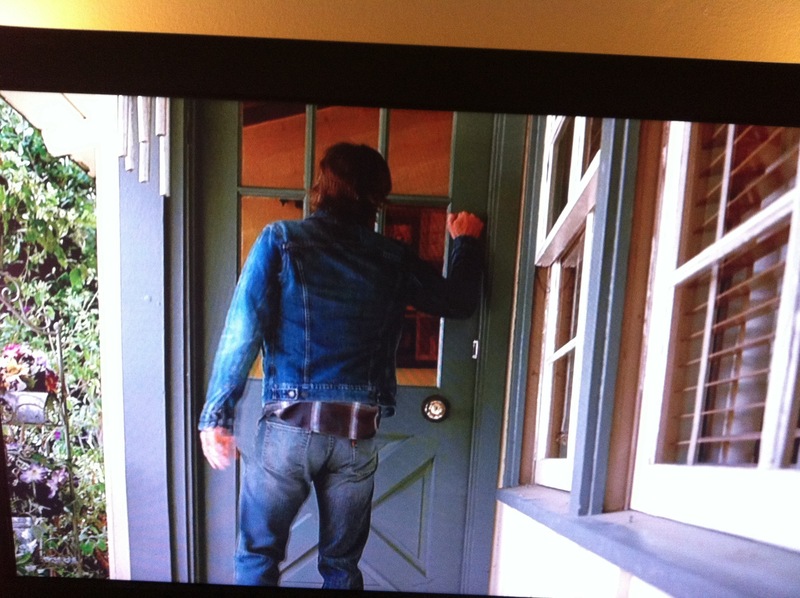 Another episode, another Canadian Tux. 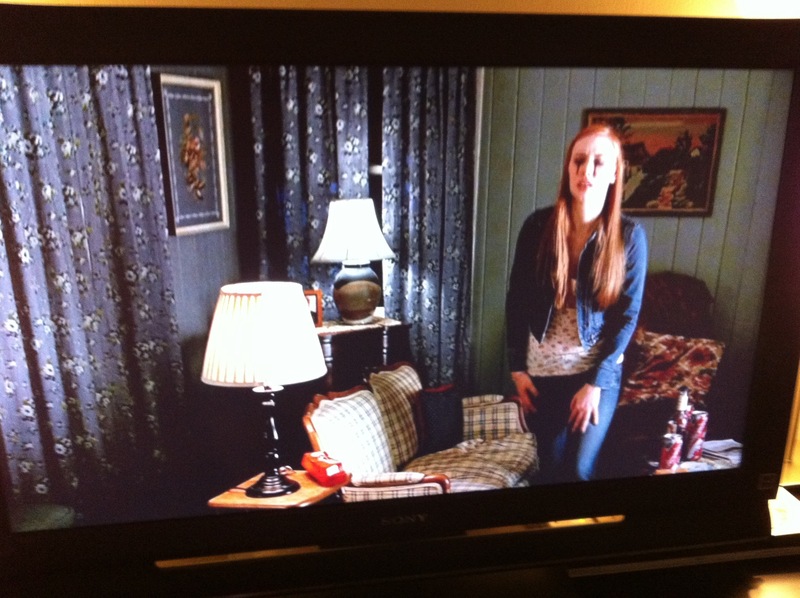 Spotted: Canadian Tuxedo on True Blood. Seriously? Can this show get any better? 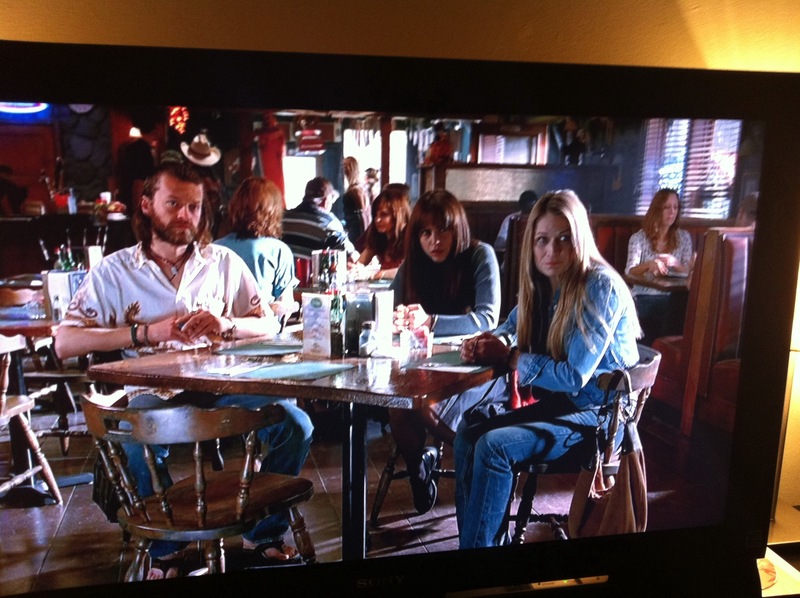 Spotted: Canadian Tuxedo on Treme! Ugh. My favorite outfit on my favorite show? Yes, please! 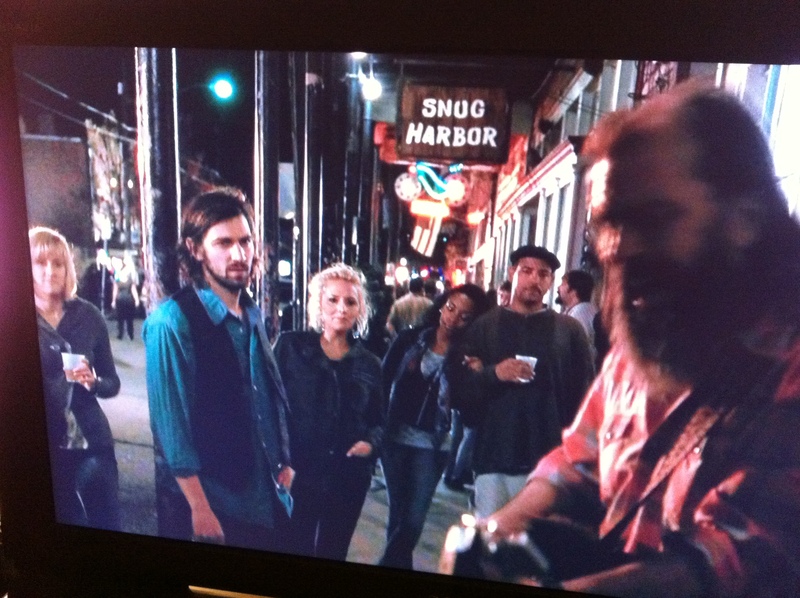 I spotted Michiel Huisman, who plays Sonny, was rocking a Canadian Tuxedo in this week’s episode of Treme. Love it. BTW, how intense was that episode? I had to have a couple Sazeracs just to calm down. Whoa.